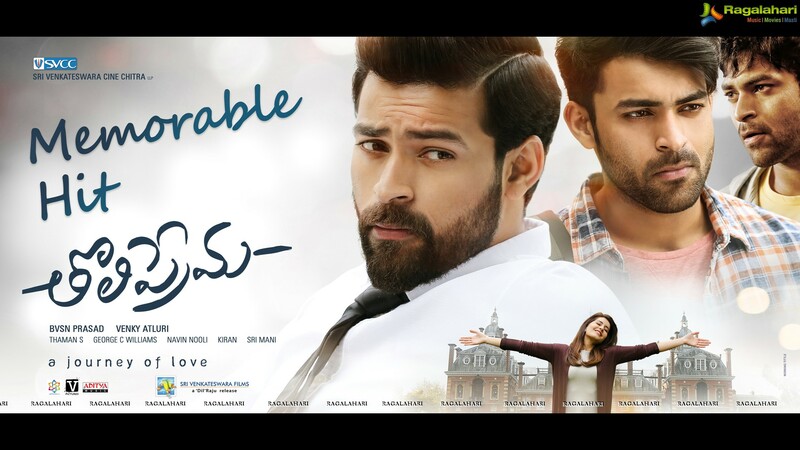 Varun Tej and Raashi Khanna's 'Tholi Prema' is creating a roar. The film is doing good business and is inching towards becoming a hit. It has received appreciation from all quarters. Ace director S S Rajamouli saw this film recently. He said that he enjoyed the film a lot. The director tweeted, "Not a fan of love stories, but still enjoyed moments in #Tholiprema. Well handled by Venky on debut. Varuntej is building on his strengths. Raashi is beautiful & her performance even better. Congratulations Prasad garu & Bapi. Grand production values and a well deserved success."